In the Featured iUsers column, iPhone Life fans share their go-to apps for handling all the crazy details of work and life on their iPhones. In this column, copy editor Alma Cook shares the details of her iPhone's Home screen. The Apple Watch launch has come and gone, and while the watch only became available in retail stores about a week ago, analysts are taking stock of the device's sales. Slice is a research firm that tracks technology sales, which is difficult since Apple doesn't publicly release such info. Still, Slice believes that Apple went from selling 200,000 watches per day down to 20,000 per day, a 90 percent decrease. Apple has officially unleashed the flood gates and made the Apple Music and Beats 1 radio services available for numerous platforms. On your PC or Mac, a new version of iTunes beckons to be installed with support for the music streaming service. On iPhones and iPads, Apple's new iOS 8.4 offers the new streaming feature built-in. And soon Android users will also get to join the party, sometime "this fall." Apple's Worldwide Developers Conference (WWDC) is geared for programmers, naturally. The goal is to introduce new Application Programming Interfaces (APIs) and tools to make developing apps easier and to make apps more powerful. But a fair number of the WWDC 15 innovations are things that end users will see. Think Apple's Low Power Mode Will Make a Big Difference? Think Again. I was excited to hear about Low Power Mode during the WWDC Keynote. The Apple Watch introduced this concept and now it is coming to the iPhone. Battery life has always been a concern; and I've used battery cases and always have chargers, cables, and battery packs nearby. So when Apple announced that Low Power Mode can extend the iPhone's battery by up to three hours, I was very interested. Read more about Think Apple's Low Power Mode Will Make a Big Difference? Think Again. We love Jonathan Mann, AKA Song-a-Day Guy, who is also apparently a big Apple fan. Mann's musical recaps of Apple announcements are always hilarious and spot on, and yesterday's song, recorded on location, was no exception. Introducing Apple Music/Beats1: One Place, One Complete Thought Around Music. For the first time Jimmy Iovine publicly took the stage at an Apple event as an Apple exec. 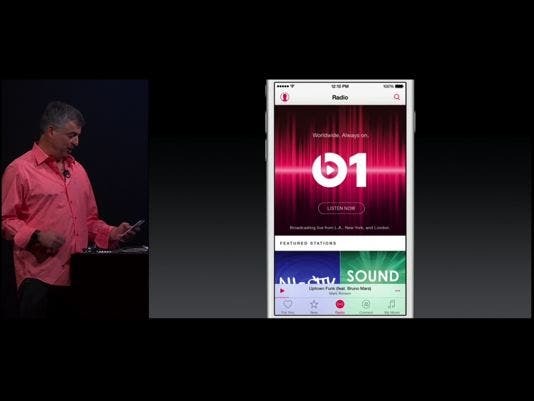 And with the music industry veteran's stamp of approval, Apple proceeded to unveil Apple Music and Beats1. Apple strongly emphasized three main points of the new music platforms at the WWDC keynote: A revolutionary music service, 24/7 global radio, and the ability to connect fans with artists. The theme of the day quickly emerged; "one place, one complete thought around music", and it was a star-studded affair, with special guest appearances by Nine Inch Nails front man and Apple employee Trent Reznor and the immensely popular Hip-Hop star Drake, and despite the fact that I think we would've all preferred to see Dre up there on stage along with Iovine, I'd imagine Drake is nonetheless, a huge promotional asset. Read more about Introducing Apple Music/Beats1: One Place, One Complete Thought Around Music. 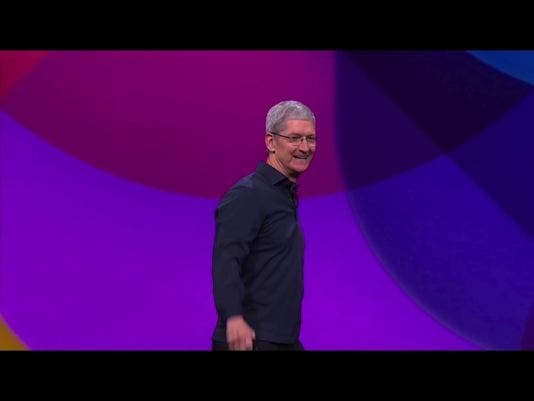 Apple’s annual Worldwide Developers Conference went off without a hitch today—more or less. Predictably, we learned about the next version of OS X (though we surely couldn't have predicted the name choice of El Capitan) and of Apple’s mobile operating system, iOS 9, which boasts an improved battery life and new Siri features. We also learned about News, Apple’s Flipboard-style article aggregator and Newsstand replacement, and Apple Music, a music-streaming service that will be available on June 30.
iOS has become the hub of so many people's lives, it's no wonder that a major update to Apple's revolutionary mobile operating system was met with the level of anticipation and fanfare at today's Apple WWDC event. And with good reason! With iOS 9, Apple has taken the most intuitive mobile OS in the world and made impressive additions and refinements that will change the way we interact with all of our iOS devices. Maybe I'm easily impressed, but one more time I came away from an Apple event stunned by their vision. Apple is always moving ahead, making its products better and more useful and launching into new areas. The biggest surprises for me today were all the new iPad features in iOS 9, the News app, Siri's increased intelligence, the visionary breadth of Apple's music service, and a new worldwide radio station. Other announcements were as expected: native apps for the Apple Watch, transit directions in Maps, Apple Pay expansion, and more. Let's take a look at some of the details. The next generation of Apple's Watch operating system, dubbed watchOS 2, will not only allow native apps but will also allow developers to add custom "complications" to the watch face. An enterprising app developer could add challenges, sports scores, and other notifications as desired. Many of the changes in watchOS 2 are not just for developers. There are a lot of usability enhancements as well. HomeKit was announced last year, but products that embrace it are just starting to show up. At Apple's Worldwide Developers Conference, they spoke briefly about the types of products that are hitting the market. 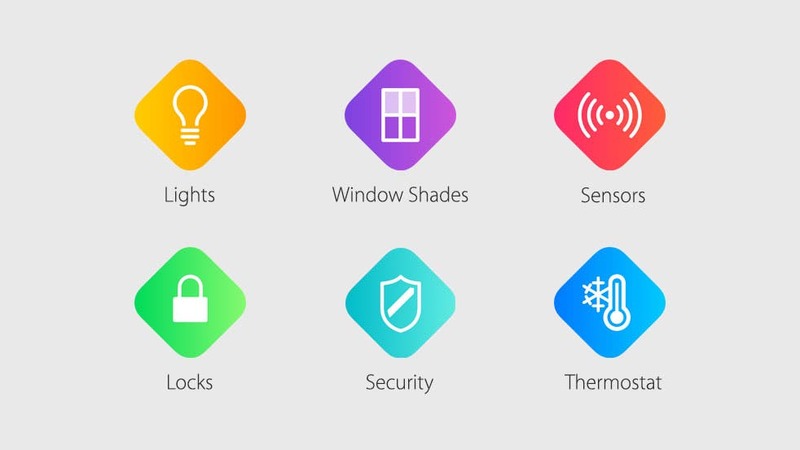 There are HomeKit-enabled thermostats, lights, sensors, window shades, and door locks. While there have been intelligent home devices in the past, the advantage to HomeKit is that those devices can be connected and managed via iCloud. The Apple Watch has only been out a couple of months, and not all preorders have been fulfilled yet. 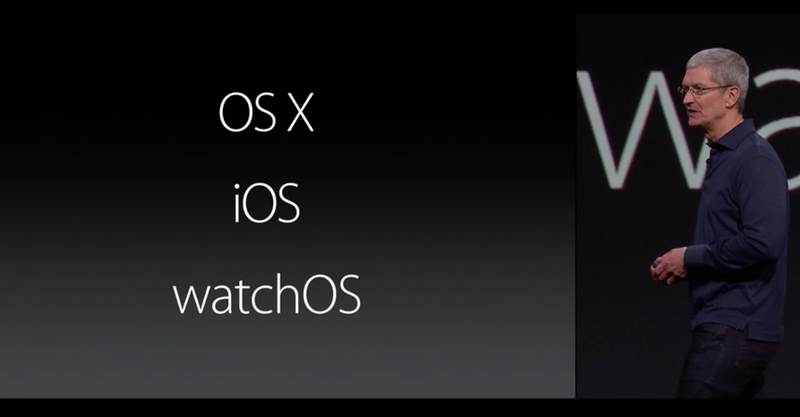 However, the Apple Watch's biggest complaint (from developers at least) was just addressed in Apple's WWDC Keynote. 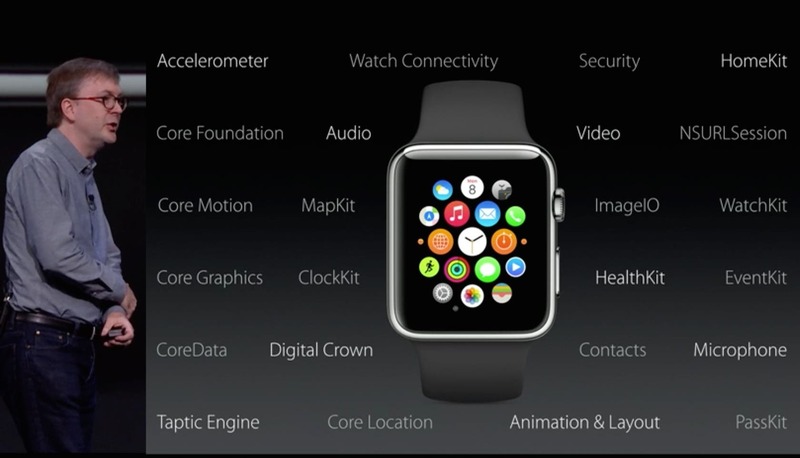 Initially, all Apple Watch apps ran on the user's iPhone and had their contents displayed on the watch's screen. 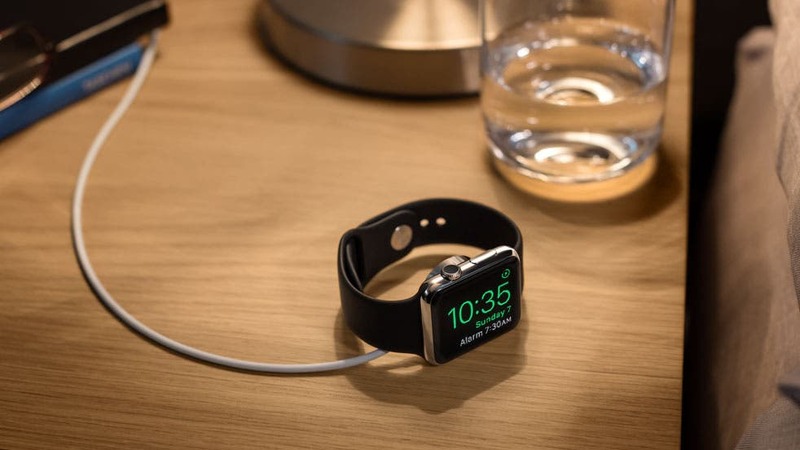 Think of the Apple Watch as an external touchscreen display for the paired iPhone. This may have helped with battery life, but it led to sluggish behavior when launching and running Apple Watch apps. Apple Pay is on a roll and adding retailers, credit cards, and apps. It's also coming to the U.K. Discover card, which had been conspicuously absent, is now onboard. Square, who initially could have been the most threatened by Apple Pay, has developed an Apple Pay reader device which will be sold in Apple Retail stores. This will make it easy for small businesses to accept Apple Pay. App developers can also easily integrate Apple Pay into their apps to accept payment for retail goods, tickets, etc., as opposed to digital in-app purchases. 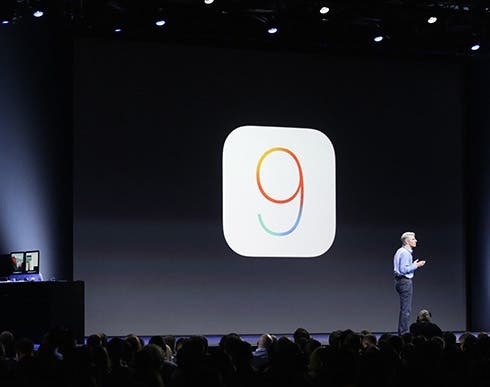 15 Things That Would Make the WWDC 2015 Keynote Extra Awesome! It's always exciting whenever Apple holds a special event. But there's always room for improvement. Here are 15 things that would make Monday's WWDC Keynote even more awesome! 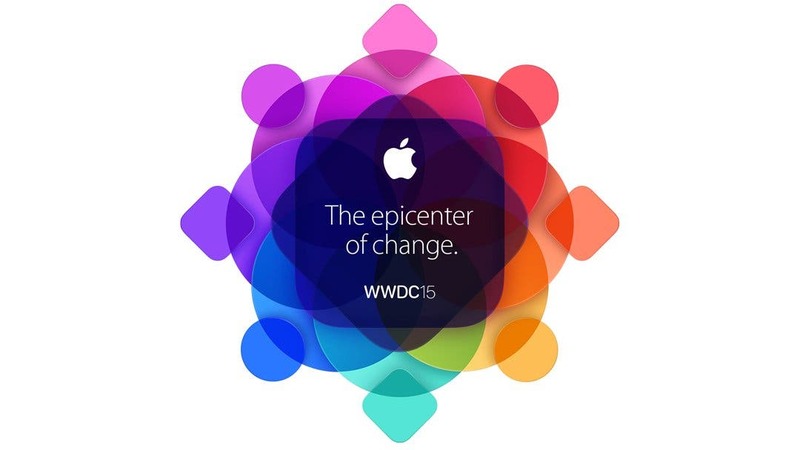 Read more about 15 Things That Would Make the WWDC 2015 Keynote Extra Awesome! On Monday, June 8, Apple will offer a live-streamed keynote address to kick off the 2015 Worldwide Developers Conference. Apple is expected to announce some exciting new products and services. And we'll get a preview of iOS 9. The purpose of the week-long conference is to introduce developers to Apple's new platforms, or to new features on existing platforms, and to teach them how to program for these platforms. iPhone life will be covering the keynote, and you can follow us on our live coverage page and on Twitter Here's a roundup of what we can expect from the keynote, which will begin at 10 a.m. PST. Anticipation had been building for Monday's Worldwide Developers Conference keynote, especially with regard to a new Apple TV set-top box. 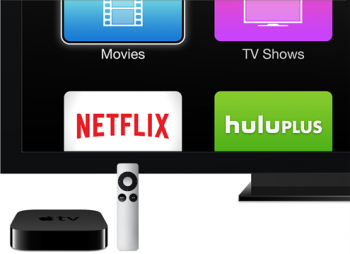 Even the event invitation appeared to have an image of the Apple TV. But the New York Times has reported that Apple decided a couple weeks ago that the forthcoming generation of their Apple TV wasn't ready to be demonstrated. The new version is expected to come with a new multi-touch remote, Siri capability, and possibly even motion control. Apple's Worldwide Developers Conference is next week and an updated Apple TV with support for HomeKit is expected to be announced. AppleInsider noted that Apple posted a support guide at Apple.com that describes how to configure HomeKit devices. Technically, the existing third-generation Apple TV can work with HomeKit, but the following "or later" phrase gives away Apple's plans to announce a newer model: "If you have an Apple TV (3rd generation or later) with software version 7.0 or later, you can control your HomeKit-enabled accessories when you're away from home using your iOS device."